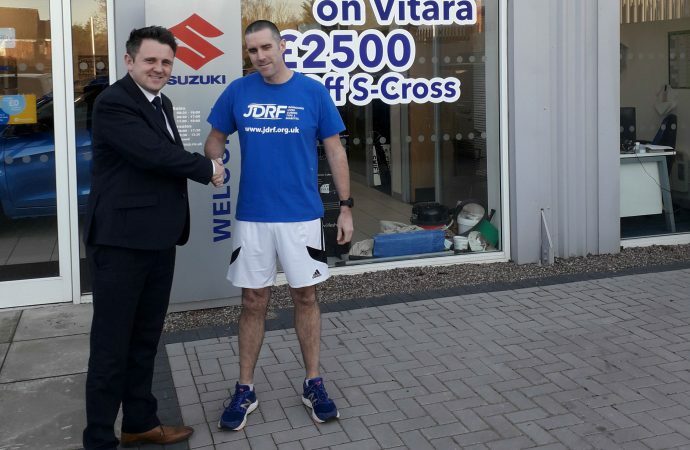 STARTIN Suzuki parts manager Dave Pountney is planning to run more than 1,500 miles this year in aid of a diabetes charity after his daughter was diagnosed with the condition. 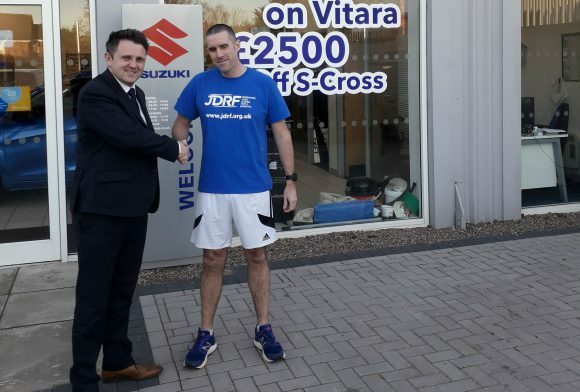 Dave, who works at the St Peter’s Worcester dealership in Kempsey, started with the Gloucester Half Marathon and plans to run in at least another seven events, as well as tackling the Three Peaks Challenge. In 2017, eight-year-old daughter Ellie was diagnosed with type 1 diabetes, and Dave will be racking up the miles in aid of research funder JDRF. He said: ‘Through everyone’s combined fundraising efforts and continued medical research, a cure for this terrible disease will hopefully be found. Go to bit.ly/dpountney to help with the fundraising.